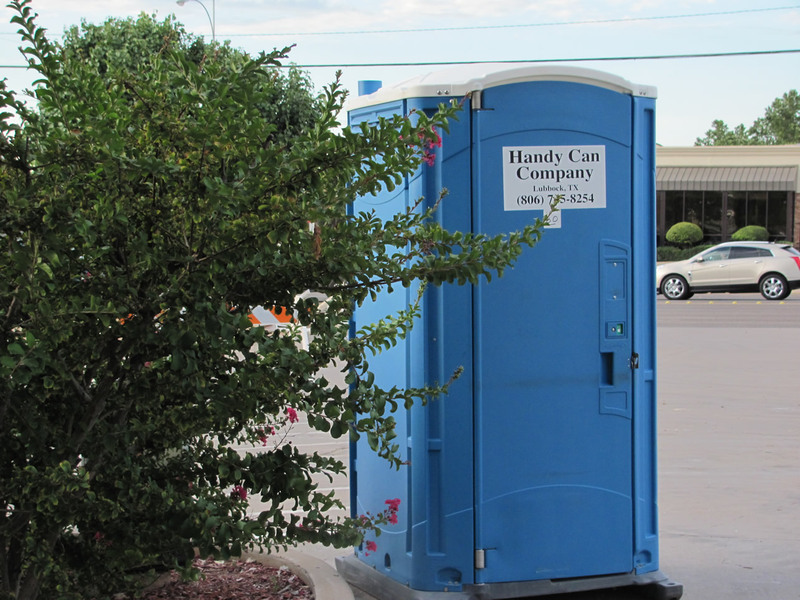 Handy Can Company provides sparkling clean porta potty rentals, portable restrooms, hand wash stations, and tanks services for construction sites, businesses, energy industry, farming industry, and vineyards in Lubbock and the surrounding areas. 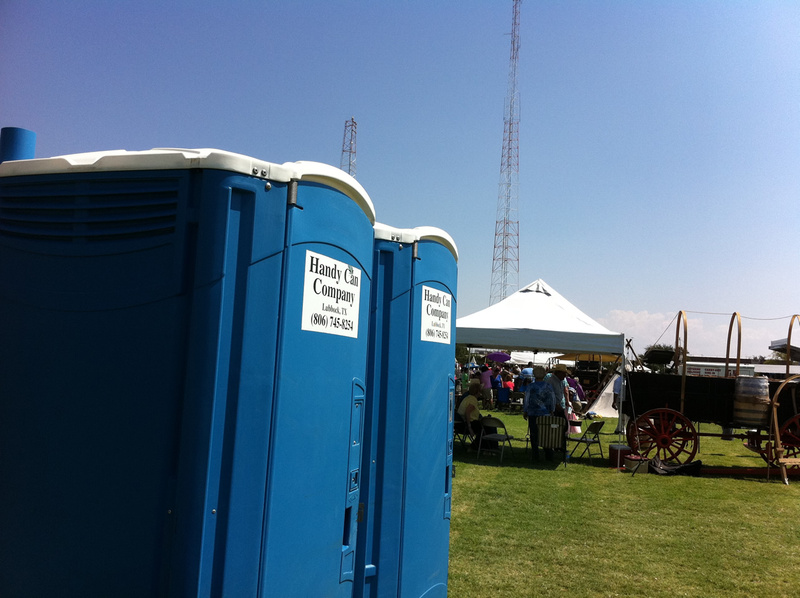 We also provide portable toilet services for all kinds of events such as birthday parties, races, picnics, and weddings. 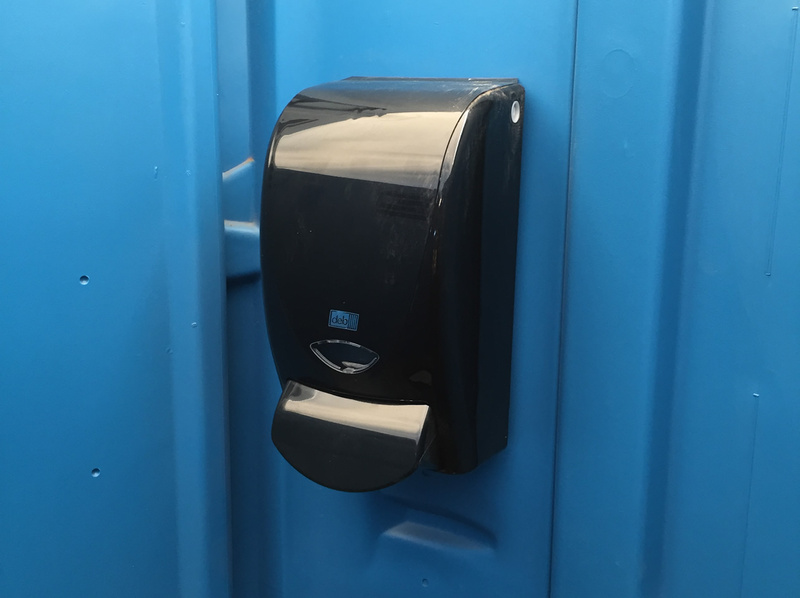 Most of our units are double-sided Maxim 3000s that offer greater privacy and include hand sanitizers. 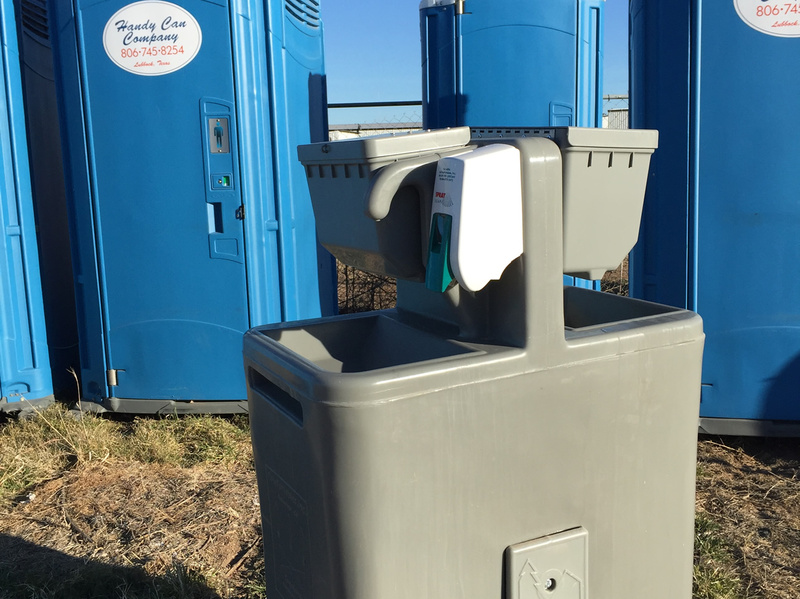 ADA Handicap portable toilet units, tanks, and stand alone sink rentals are also available. 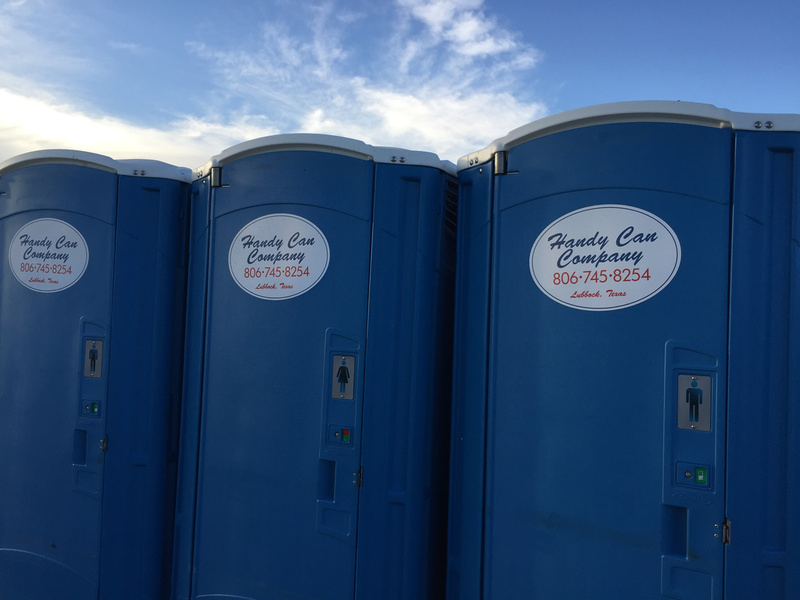 Handy Can provides outstanding value with prompt delivery and pick-up, dependable cleaning services, and accurate billing. Our company provides outstandng value with prompt delivery and pick-up, dependable cleaning services, and accurate billing. 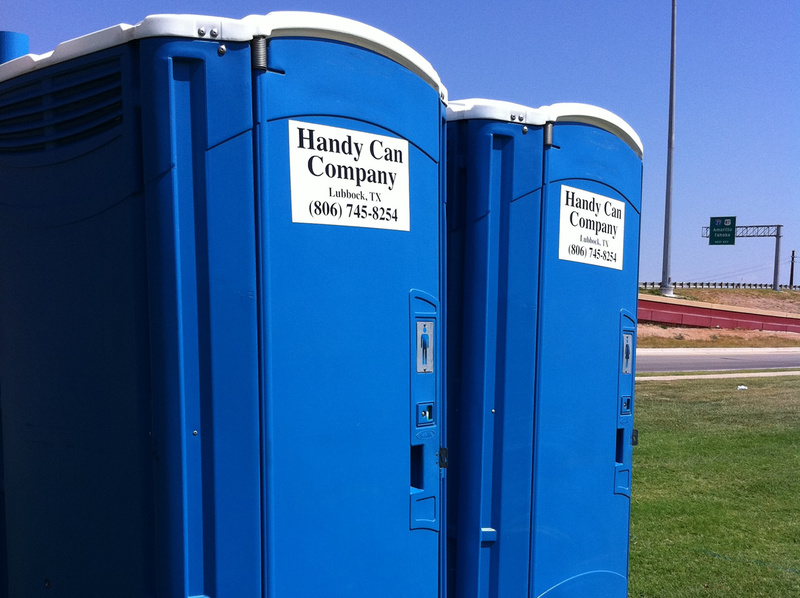 “We have used Handy Can Company for approximately 15 years. They give excellent service for a fair price and they are always prompt. 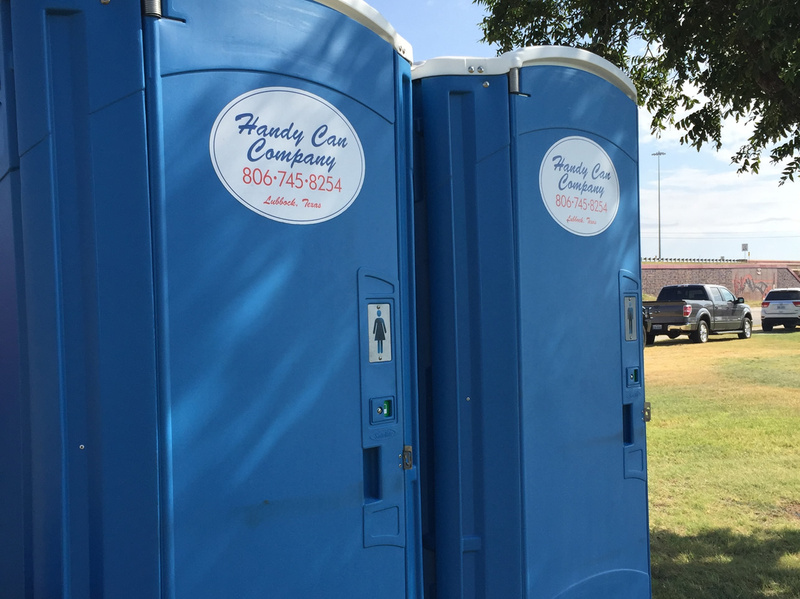 We appreciate Handy Can"
Pat Carson for Bob Wills Foundation, Inc.
“Your service has been great."